"It" made a killing at the box office. The new adaptation of Stephen King's classic novel brought in an estimated $123.1 million for Warner Bros. and New Line Cinema at the North American box office this weekend, its first in theaters. That is the largest opening for a film debuting in September, nearly $75 million more than the previous record. According to Warner Bros., it is also the largest opening for a horror movie ever. "It" was also the third biggest opening of the year. Only Disney's "Beauty and the Beast" and Marvel's "Guardians of the Galaxy Vol. 2" did better in their first weekends. "It" also shattered expectations for how it would do. 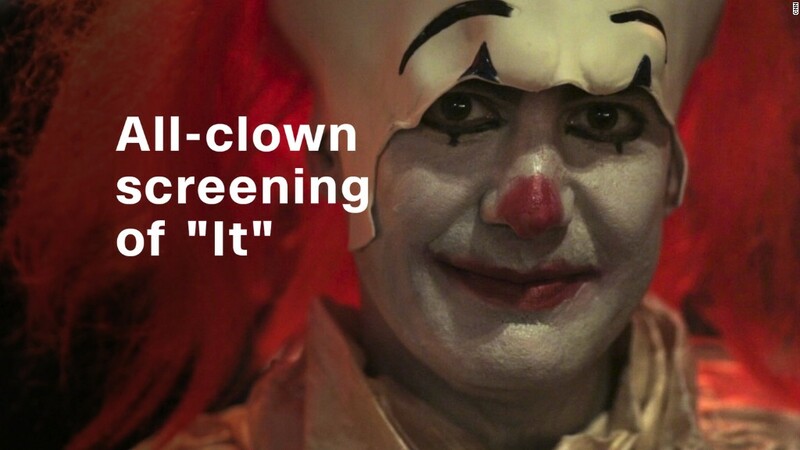 Most box office analysts were predicting that the film, which stars Bill Skarsgård as the terrifying clown Pennywise, would open in the $70 million to $80 million range. The haul for "It" couldn't have come at a better time for Hollywood, as the film industry is coming off its worst summer at the box office in 20 years. Stephen King's "It" broke box office records with a huge box office this weekend. Related: Hollywood had its worst summer in 20 years. Can fall save the box office? With the record-breaking opening for "It" and potentially strong titles on the docket for the rest of the year, there's renewed hope that the box office can get back on the right track before year's end. 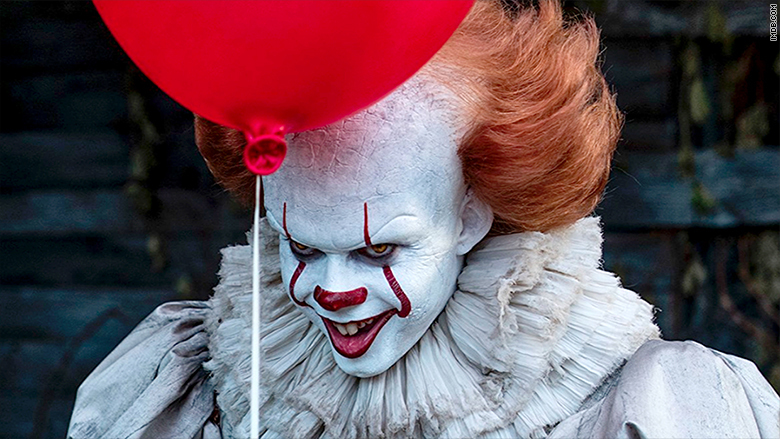 "'It' put some much needed air back in the box office balloon," said Paul Dergarabedian, senior media analyst at comScore (SCOR). "Suddenly the entire narrative has shifted from doom and gloom to optimism. 'It' effectively hits the reset button and creates new found momentum."